After the IPL ends, the Indian team will first play a Test match with Afghanistan, which will be played at Bangalore’s Chinnaswamy Stadium from June 14. Many main players of the Indian team are not playing this test match and at the same time, another star fast bowler of the Indian team has been out of this match. 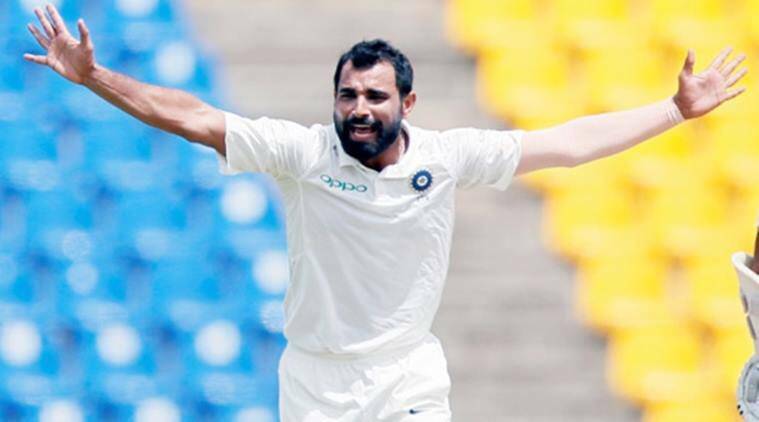 The Indian fast bowler Mohammed Shami failed in the Yo Yo Test in the National Cricket Academy (NCA) in the past days, and for this reason they had to get out of this historic Test match against Afghanistan. 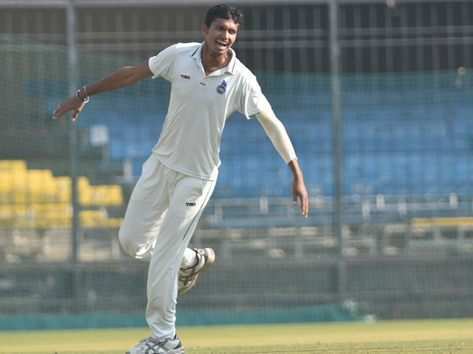 After Mohammed Shami, now the young fast bowler Navdeep Saini has been selected in the Indian team for that Test match, and it will be interesting to see if he can get a place in the playing XI. 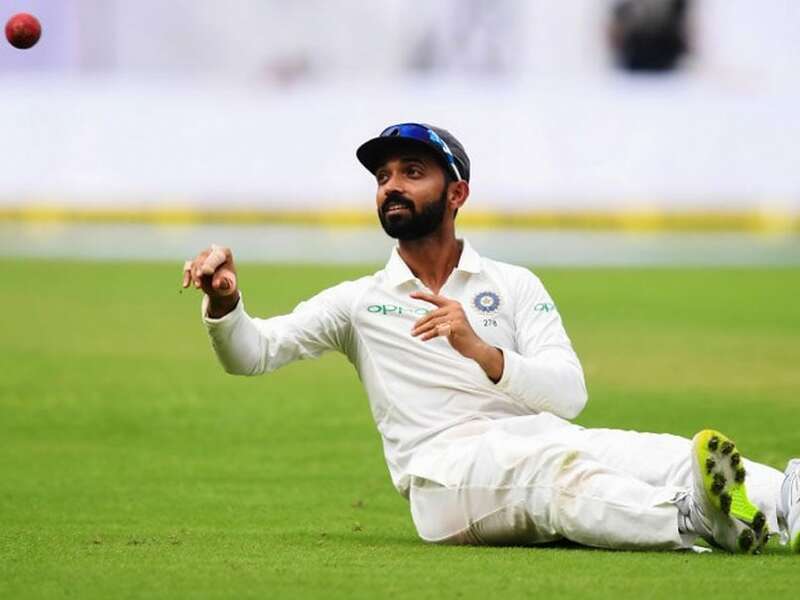 Indian captain Virat Kohli will not be able to play this Test due to his injury and this is why the young player Ajinkya Rahane has been given the responsibility of captaincy. At the same place, Karthik was selected for wicketkeeping in the team. In such a way, you must tell us in the comment section whether the Indian team will win this Test match in the absence of a big player like Virat Kohli, and at the same time share the post on your favourite social media.